 The Rustic Folk, Acoustic & Roots Festival is held at Hopley’s Family campsite in Bewdley, Worcestershire on Friday 26th and Saturday 27th April 2019. Expect folk, acoustic and roots music with around 27 acts on two tented indoor stages. Confirmed acts include Arcadia Roots; The Brandy Thieves; Broken Forest; Chloe Leigh; Chloe Mogg; Darwin's Rejects; Davey Malone; The Devils Doorbells; The Endings; and more. Weekend camping passes from £15 per person.